The Venetian Grand Canal Shoppes offer one of the most unique and beautiful shopping destinations in the world—in the middle of the world-famous Las Vegas Strip. But in early 2006, this one-of-a-kind attraction was in need of a major renovation. 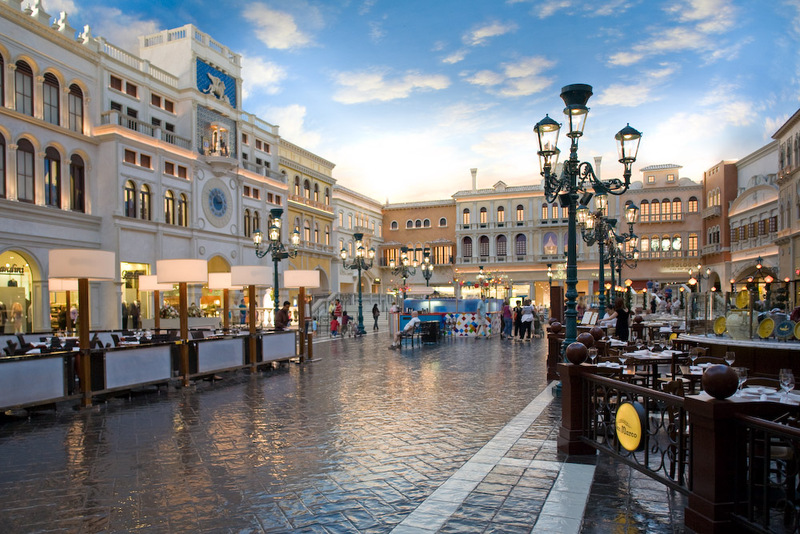 With competition growing fierce on the Strip, the Venetian Grand Canal Shoppes needed a face-lift – or, in this case, a surface-lift— in order to compete. And they needed it quick. 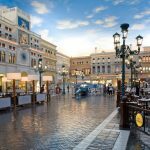 Case Study: The Venetian Grand Canal ShoppesThe Venetian’s stunning Grand Canal Shoppes are a world-class destination for shopping and dining. With glamorous neighbors like the Palazzo hotel opening later that summer, and the luxurious Bellagio opening the following December, the Venetian needed to resurface their lackluster floors, which were deteriorating under heavy foot traffic, their once beautiful colors fading. 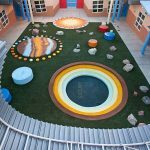 Timing was critical on this massive, 130,000 square foot project. The renovations needed to be completed before the Palazzo’s premiere, which was sure to attract celebrities and high-rollers to the Strip. Furthermore, it was critical that the products and processes used for their remodeling had no odors, no fumes, and no debris. 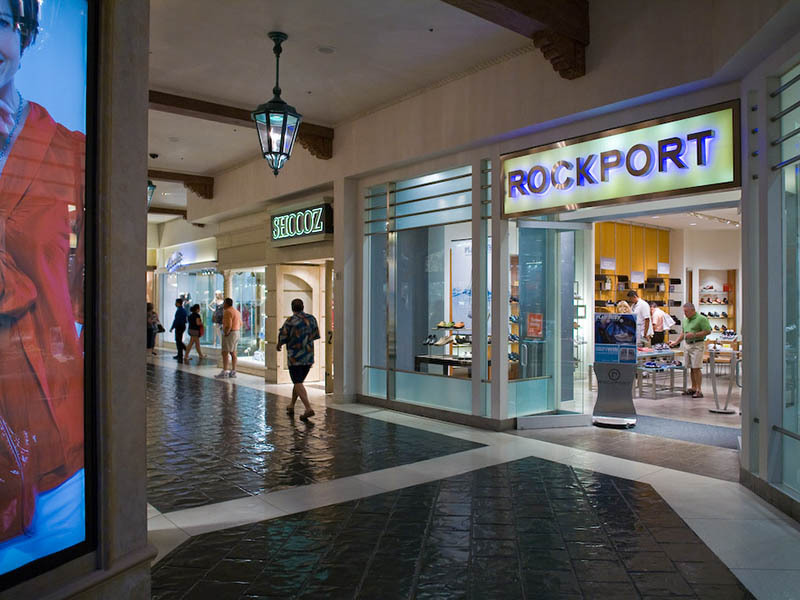 The Venetian chose four companies to “compete” in a three-month trial, testing floor surface mock-ups for performance and durability within their highest traffic areas – floors that see an average of 10,000 to 15,000 shoppers each day. Two companies successfully passed the test; SEMCO was one of them. 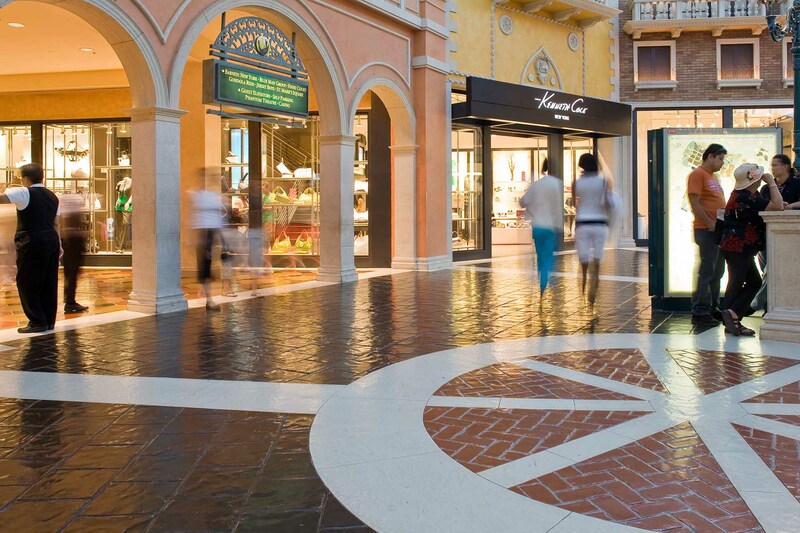 Case Study: The Venetian Grand Canal ShoppesBeautifully resurfaced floors feature SEMCO X-Bond Seamless Stone. The products also needed to be quick drying and capable of being directly applied over the existing the Grand Canal’s epoxy-stamped concrete and epoxy-sealed floor. 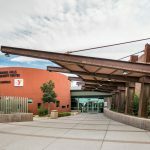 Only SEMCO’s X-Bond Seamless Stone “Remodel Without Removal™” system could meet their stringent requirements; therefore, we were deliberately chosen for the project. We went to work right away, mobilizing our crew with the SEMCO X-Bond Seamless Stone application procedures. The first night went without a hitch; however, a slight problem arose on night two, when staff footprints appeared clearly visible in the resurfaced areas. We discovered this was due to the high ceilings and excess humidity created by the adjacent water canals running alongside the shops. Fortunately, Since SEMCO products are manufactured in-house, SEMCO chemist and company founder Sam Sem was able to quickly tweak the formula, customizing it to a dry-time of only 33 minutes. On day three, the Environmental Protection Agency (EPA) arrived to measure the volatile organic compound (VOC), to ensure indoor air quality standards. The numbers were so low, that the agent couldn’t believe the reading. He retrieved a second machine from his vehicle to test it again and got the same results. 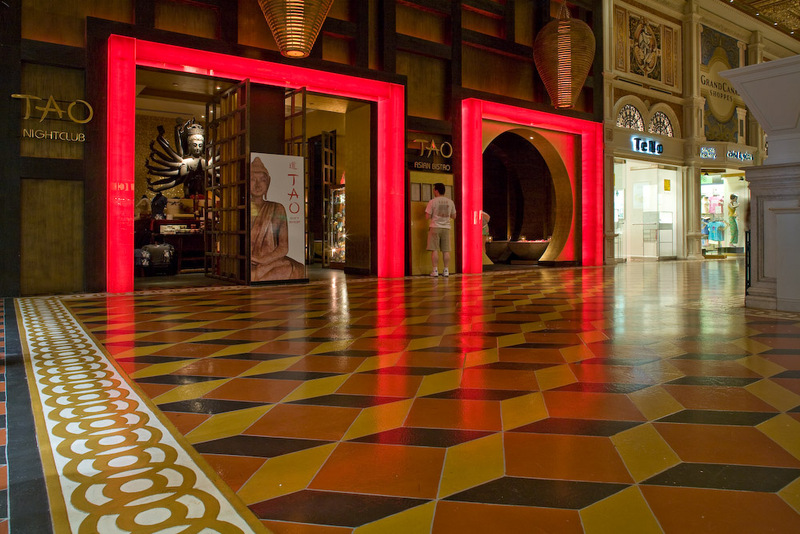 Case Study: The Venetian Grand Canal ShoppesSurface durability is top priority: These floors see an average of 10,000 to 15,000 shoppers a day. That’s because SEMCO has been proudly using environmentally friendly materials since 1991, long before the EPA tested for VOC. X-Bond Seamless Stone is a green, low V.O.C. content material, making it ideal for an open remodel because of its non-hazardous properties. 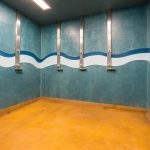 The X-Bond Seamless Stone can be applied to any solid surface, which enabled application direct to the epoxy finished surface. SEMCO’s ability to “Remodel Without Removal™” and Green Materials made the project a success. 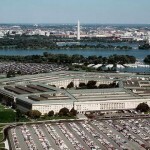 The enormous project started with a crew of 24, but was quickly scaled down to only 14 by week two, due to the efficiency of the SEMCO application matrix system. By following the system step by step, each technician was committed to excellence and to delivering the quality of SEMCO’s global project standards. 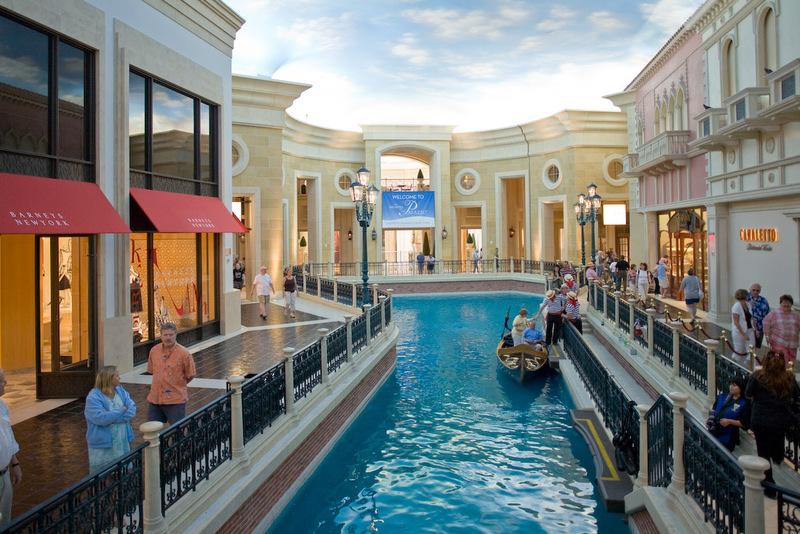 Case Study: The Venetian Grand Canal ShoppesSEMCO’s “Remodel Without Removal™” application means no odors, no fumes, and no debris. Just beautiful, durable surfaces designed to withstand heavy foot traffic for years to come. We successfully completed the Grand Canal project 34 days ahead of schedule due to our team’s effort and passion for what they do. 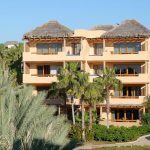 SEMCO’s X-Bond Seamless Stone added a note of luxury to this grand property. The client was highly satisfied and pleased with the results. SEMCO’s environmentally friendly products and application process ensured great air quality throughout the Grand Canal’s high-end retail shops and gourmet restaurants. 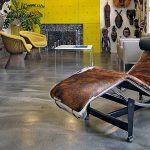 Over a decade after project completion, the floor remains perfectly intact and beautiful, serving as a high-profile example of SEMCO’s promise of long-lasting durability.